Da Vinci Home – El Paso Education Initiative, Inc. The Da Vinci School for Science & the Arts is an innovative public charter school serving grades 5-12 and open to all students who live in El Paso county. 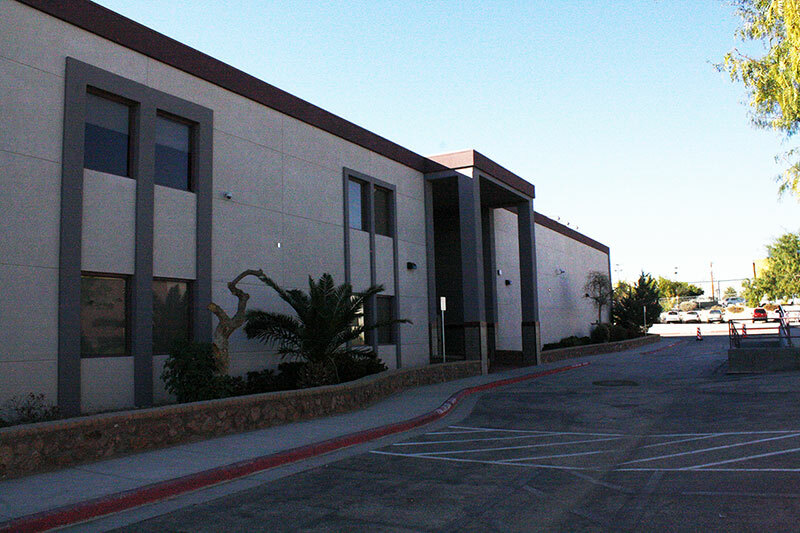 We are part of the award-winning Burnham Wood Charter School District, which opened the first El Paso charter school in 1998. Admission to Da Vinci is free and by lottery. As a charter school, we are required to maintain state and federal accountability standards as well as the high academic performance goals mandated in our charter. In return, we are given more freedom than traditional public schools in developing and implementing our curriculum. We are dedicated to quality education and believe that all children can learn. We have designed a ground-breaking teaching model that focuses on the STEM subjects: Science, Technology, Engineering and Math. The arts are also integral to our daily curriculum and include classes in music, dance, drama and the visual arts. Da Vinci began operations in August 2006. Since our inception, Da Vinci students have out-performed traditional district public schools on statewide exams. We have been recognized for our achievements by the Texas High School Project — a public-private partnership to increase high school student performance sponsored by the Texas Education Agency, the Communities Foundation of Texas and the Gates, Dell and other private foundations. The Da Vinci School’s philosophy is that all students can learn and that high schools must take responsibility for the student’s learning rather than lowering expectations which ultimately leads to lower standards at the college level and higher dropout rates. Da Vinci’s leaders believe that when children know that there are expectations of them, they will strive to meet them. The school adheres to the 80% theory: if you perceive yourself as successful 80% of the time, you are likely to keep trying and succeed.